“Back Office Vi Apartment Management System” is the best software for managing highly customizable multiple apartment, flat, building or any kind of real estate properties. It will help you to control whole apartment in your hand at a glance. 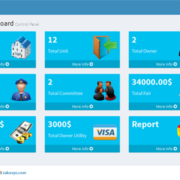 This Application has 5 steps dashboard like Super Admin Dashboard, Admin Dashboard, Apartment Owner Dashbaord, Employee Dashboard and Tenant Dashboard. Admin can controll all and Owner can Monitor his/her tenant all activity with building information. Employee can check building activity. Tenant can add complain, rent statement etc. Built for apartment, useful for everyone. Five steps dashboard SUPER ADMIN, ADMIN, TENANT, EMPLOYEE, OWNER. Super admin can create multiple branch and assing admin for each branch. Multilangual, super admin can create multiple language. admin can manage full apartment. Employee can check salary, manage complain with reports. Tenant can check rent statement, manage complain with reports. 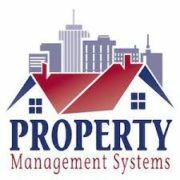 Owner can manage his/her apartment with reports. 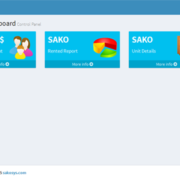 Whole apartment management system at your fingertips. 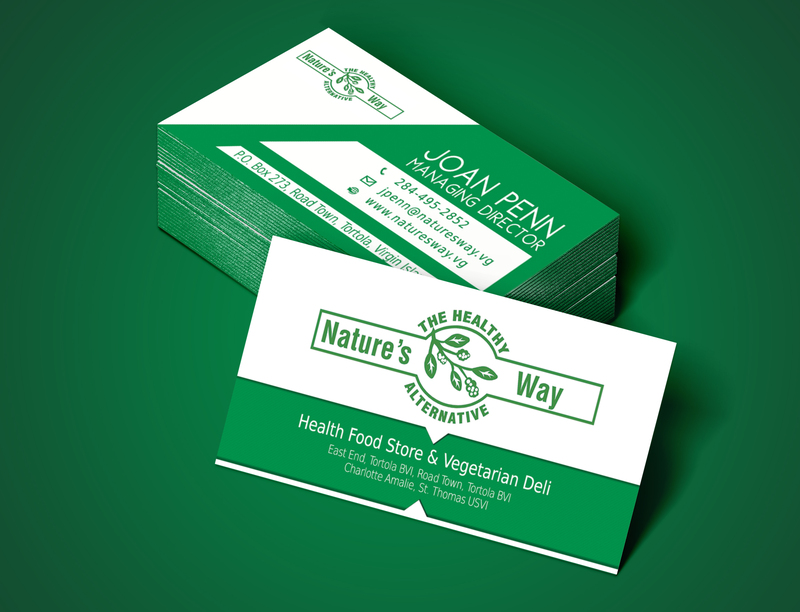 Smooth operation, user friendly interface, full of functionality and compatible features. Expandable, customizable and fully supported by us!